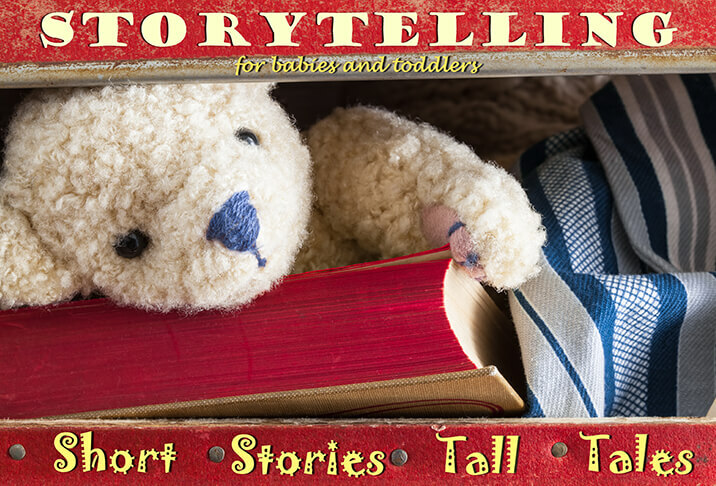 Parents if your….Monthly storytelling from ‘Short Stories, Tall Tales’ brings classic and modern stories to life through live performance and interactive, creative play. Adventure into stories, explore through the senses and let your little ones’ imagination run free. Suitable for ages 0-4 years. Duration 45 mins. Run by actress and mother Hannah Summers. £5.00 per adult + 1 child, £2 per additional siblings. Don’t risk it, quarter it!